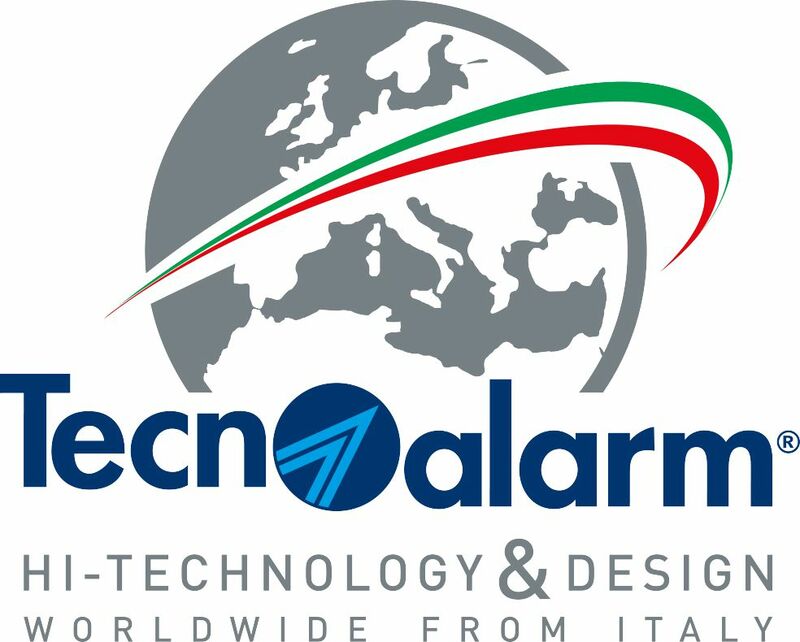 Tecnoalarm is the epitome of high technology, an esteemed partner of installers and the number one choice of thousands of final users who daily entrust the company from Turin with the protection of their property and personal safety. For forty years, Tecnoalarm has been developing and producing sophisticated burglar alarm systems, guaranteeing its customers high-performance, extensive customization options, user-friendliness and a design that permits a perfect blending with any home decor. The technological innovation and design, strictly “made in Italy”, are enriched by that “touch of genius” which is the unique characteristic of Italian style.